As industry leaders, we are proud of our reputation; one earned in over thirty-five years of service. Arrow Speed Controls recently expanded to our new warehouse facility to serve our growing worldwide market better. The facility was designed to accommodate larger type drives and motors that are increasingly becoming the focus of our business. Our state of the art equipment and facility planning allows us to have maximum efficiency in delivering the highest standard of results. At Arrow, we know that our people are our greatest strength. 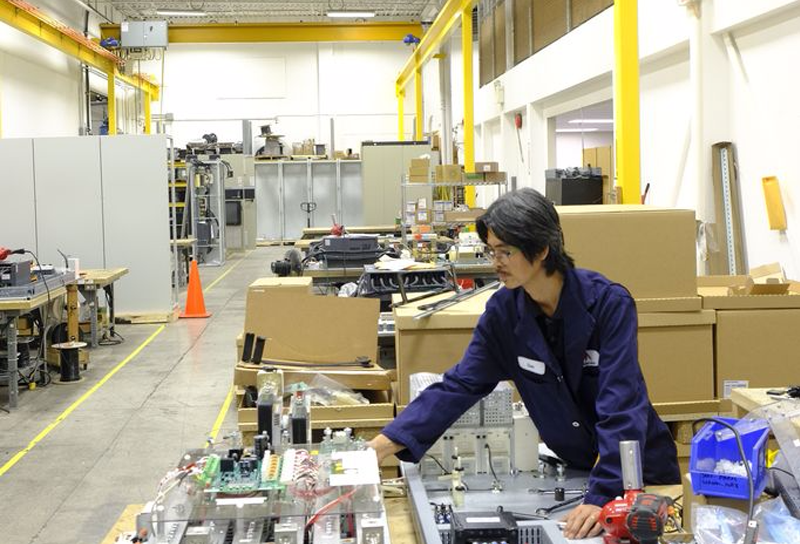 When it comes to systems integration and ongoing service, our employees are the best in the business.